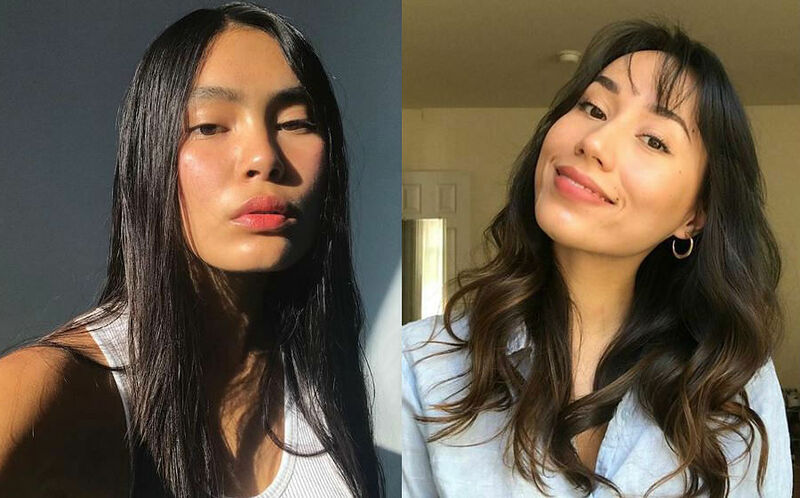 It seems like there is a new acronym bandied about as the next big thing in the beauty world almost every other day. This year – and don’t forget you heard it here first – we’re betting it’s going to be PHAs, or polyhydroxy acids. 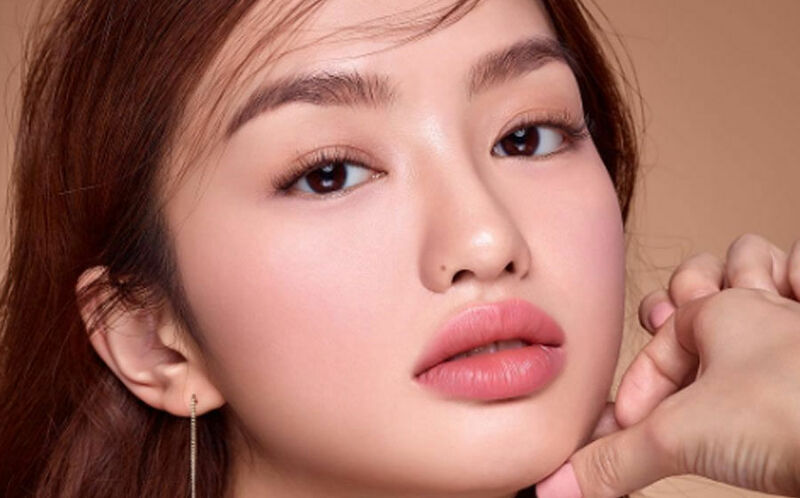 This next generation of acids is huge in Korea aka the beauty mecca of the world right now, so it won’t be long before the west hops on board the bandwagon. Think of PHAs as the newest must-have acid in your quest for a perfect complexion. Similar to AHAs, this third-generation peeling ingredients promotes mild peeling by acting at a superficial level to smoothen out your skin and improve overall skin tone. It works by breaking down the “glue” that binds dull, dead cells to the surface of your skin, helping to reveal all that glowing dewiness underneath. PHAs are also known for its ability to attract moisture, which prevents your skin from drying out while effectively exfoliating. How is it different from AHAs and BHAs? The main difference lies in its molecular structure. The molecules in PHAs are much larger, meaning they cannot penetrate your skin as deeply as traditional AHAs and BHAs, so they work exclusively on the skin’s surface without disturbing the deeper layers beneath. This ensures optimum skin renewal with minimal irritation, making it a great option for those who suffer from sensitive skin and are unable to use AHAs or BHAs. In fact, PHAs are so gentle that even those with dry, itchy skin conditions like eczema and rosacea can safely incorporate this chemical exfoliant into their skincare regimes. So it’s just a gentler chemical exfoliator? Nope! PHAs are becoming so popular because they also have anti-inflammatory and antioxidant properties, making it a gold star 3-in-1 product that cleanses, calms and protects your skin. Furthermore, some PHAs such as galactose – a sugar used in collagen synthesis – can even help skin heal faster. How do I incorporate PHAs into my regime? 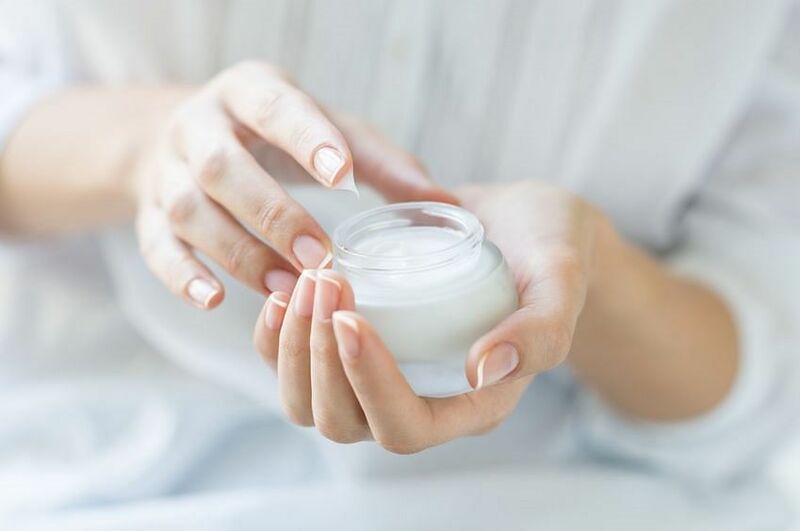 Because it’s so gentle, products with PHAs can be used daily, however, you’ll want to take note of the strength and and type of product before committing to one type of product. For example, if you’re using a PHA toner daily, then you can expect it to have lesser strength as compared to say, a face mask with a higher PHA concentration. For optimum absorption however, we recommend looking toward night serums. As with all acids, don’t forget to apply SPF the morning after. PHAs might be gentler, but it can still thin out the top layer of your skin so UV protection is crucial! Can I combine PHAs with other acids? Of course! In fact, combining PHAs and AHAs can lead to amazing brightening effects, and combining it with up to 1% vitamin A (retinol) has been proven to be especially beneficial for those looking to reduce pigmentation and skin rejuvenation. PHAs are so gentle that you can even use them alongside stronger treatments like microdermabrasions and laser treatment. However, if you have more sensitive skin, do consult a dermatologist or aesthetician before starting a new skincare regime, just in case. I’m convinced. Where can I get some? 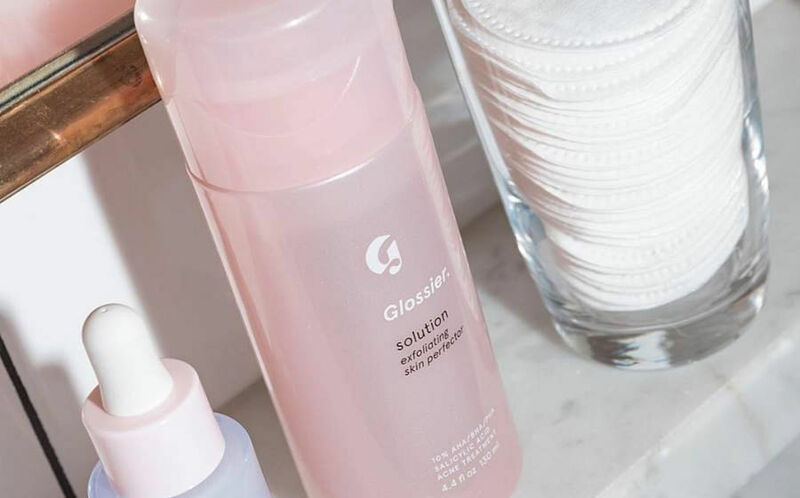 We’re loving Glossier Solution, a cult-favourite that features a mix of AHAs, BHAs and PHAs for clearer and more radiant skin (plus, talk about IG-worthy packaging). Dr. G Brightening Peeling Gel is a superstar product from Korea that sloughs off dead skin cells and impurities while brightening and clarifying skin tone with vitamins C and E.
If you’re in need of some hydration, COSRX PHA Moisture Renewal Power Cream features 3% PHA to prevent moisture loss while coconut fruit extract deeply hydrates without any greasy feeling.